You can now view our information booklet right here on our website. Welcome to the new tots2teens.ie. 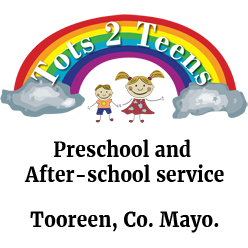 This site is the online home of Tots 2 Teens, Tooreen, Co. Mayo.